Sam is an Associate Consultant with SVA and has over seven years of experience in the charity and not-for-profit sector. 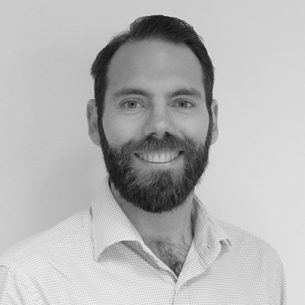 Sam has held diverse roles across Australia, Sweden, Singapore and the United Kingdom, where he has predominantly worked in process improvement and project management. He was previously at London South Bank University, where he built relationships between academics, businesses, and the third sector. Sam holds a Bachelor of Commerce, a Bachelor of Science (Hons), and a diploma of Innovation Management from the University of NSW, and is a graduate of Singularity University.